the flavor of the tropics! 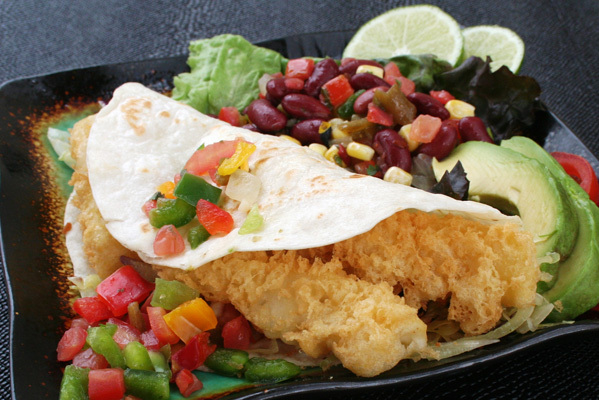 Not all Panko is created equal. 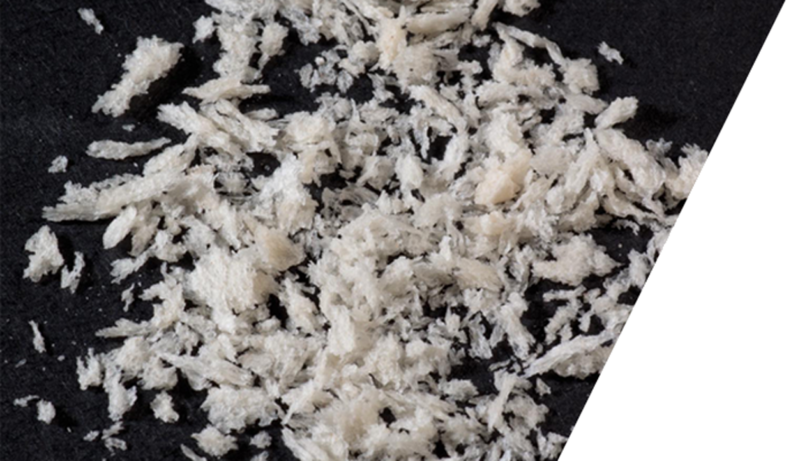 Learn what makes Panko authentic and why using Authentic Japanese Panko will make a noticeable difference on your menu. Take the challenge and compare your current Panko with our Authentic Panko and elevate the quality improvement. Available in a wide range of granulation sizes as well as All Natural. 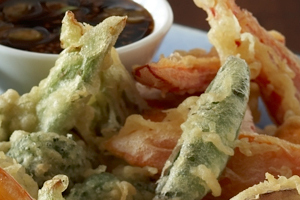 Upper Crust Enterprises Extra Crispy Tempura Batter Mix will sustain its crispy texture for extended periods. The secret to produce a versatile extra crispy and lacy Tempura Batter Mix is a blend of quality flours, and a secret ingredient from Japan. 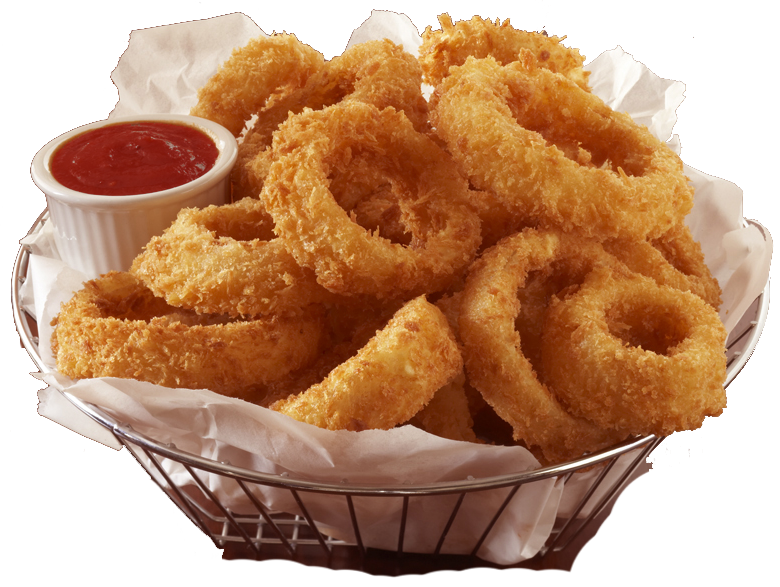 Our Tempura Batter Mix is unseasoned, egg free, diary free and can blend with any liquid so it also makes a great base batter designed for a wide variety of menu applications. For more unique menu items, our Authentic Japanese Panko is blended with seasonings and other ingredients to create a light, crispy and flavorful coating. 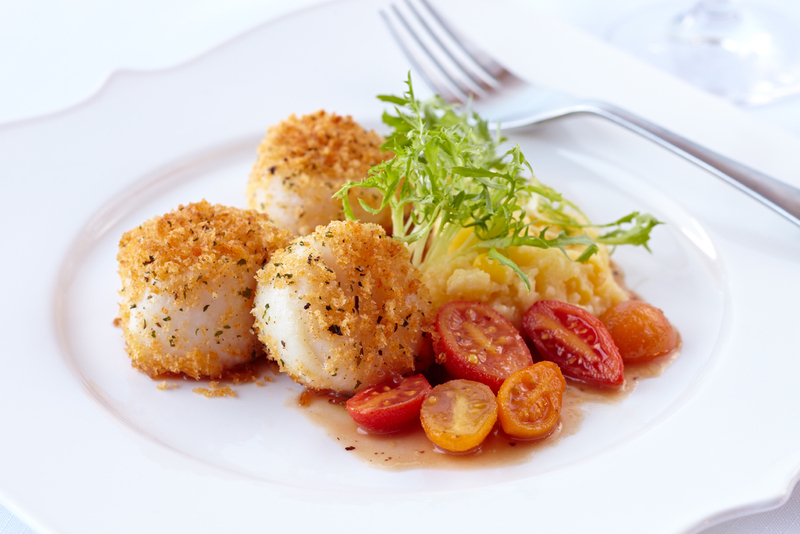 Try Caribbean Coconut Panko or Italian Seasoned Panko. Our products also include Seasoned All Purpose Batter Mix which is like our authentic tempura batter mix , but with a mild spice flavor. Simply mix with water, beer, or juice for a fantastic fish, chicken, or vegetable application. 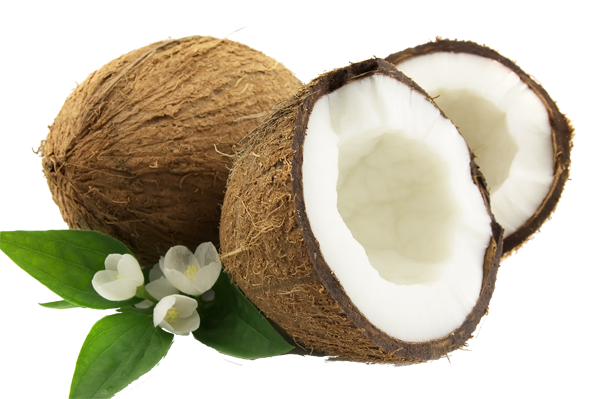 Also try our Caribbean Coconut batter, which is the perfect complement to Coconut Panko. 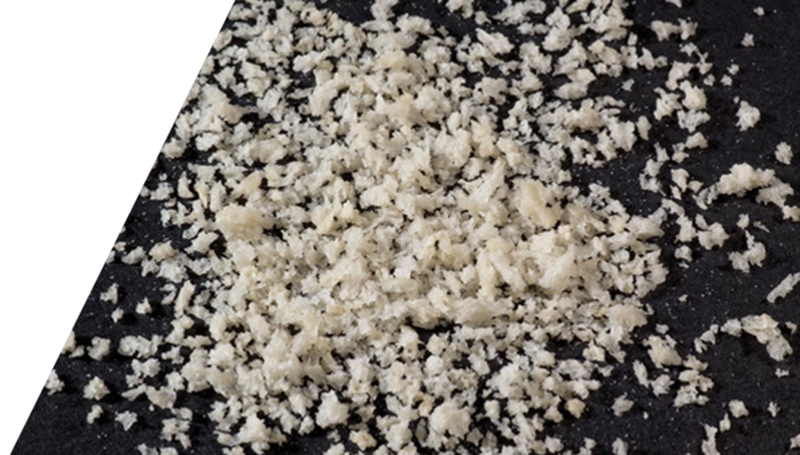 Large volume chain customers or industrial manufactures have the option to let our R&D department create your own custom authentic Panko and Batter blends. 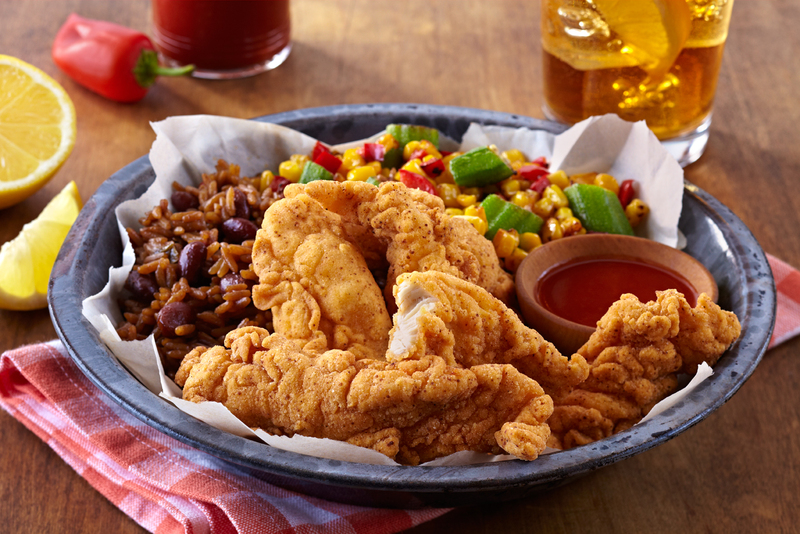 We look forward to creating your next top selling menu item. 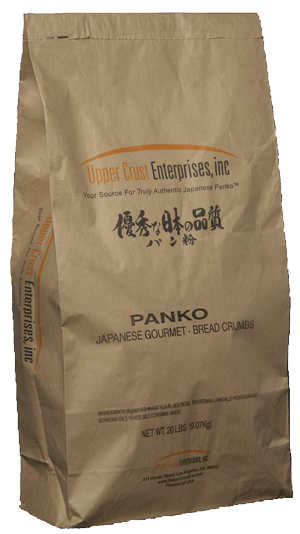 For over 35 years, Upper Crust Enterprises has been a leader in providing truly Authentic Gourmet Japanese Panko Bread Crumbs and Tempura Batter Mix to restaurants all over the world. 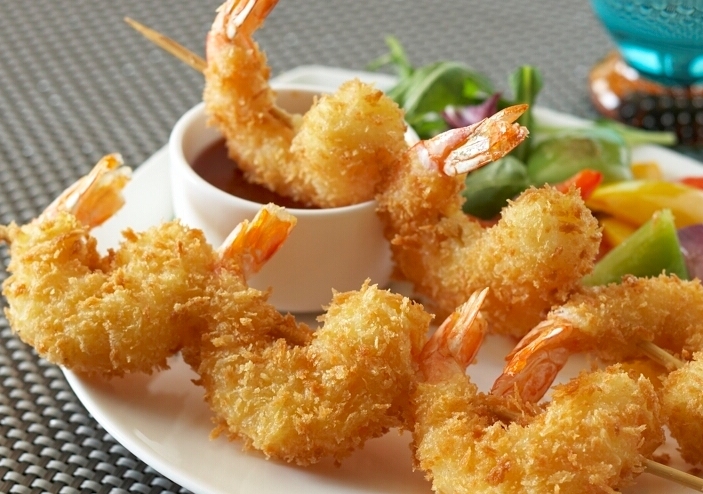 Panko and Tempura Batter have a 12-month shelf life from the time of manufacture. When you receive our products, you will have at least 6 months of shelf life. Moisture is the biggest problem that will shorten the shelf life so product should be stored in a dry area. When the packages are opened, it should be stored in a tightly closed container. To increase the shelf life, the products can be frozen without affecting quality. What is the ingredient listing for each of your products? Enriched unbleached wheat flour (flour, niacin, reduced iron, thiamine mononitrate, riboflavin, folic acid), yellow corn flour, wheat starch, salt, baking powder, emulsifier, riboflavin. Do any of your products have Trans Fat? No, all of our products are Zero Trans Fat. 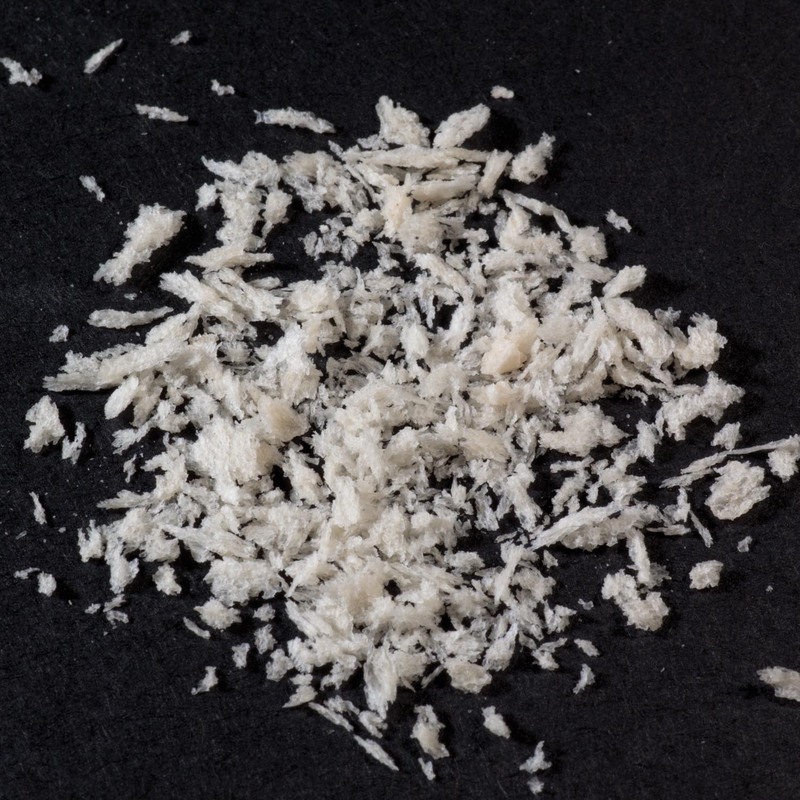 Yes all our Panko breadcrumbs are Non-GMO and we do have Non-GMO Tempura batter mix available. Yes, our products are Kosher Certified. Yes, our products are Halal Certified. Can I get samples for testing? If you are a qualified restaurant chef, restaurant owner, foodservice distributor or manufacturing plant, we can send you samples for testing. 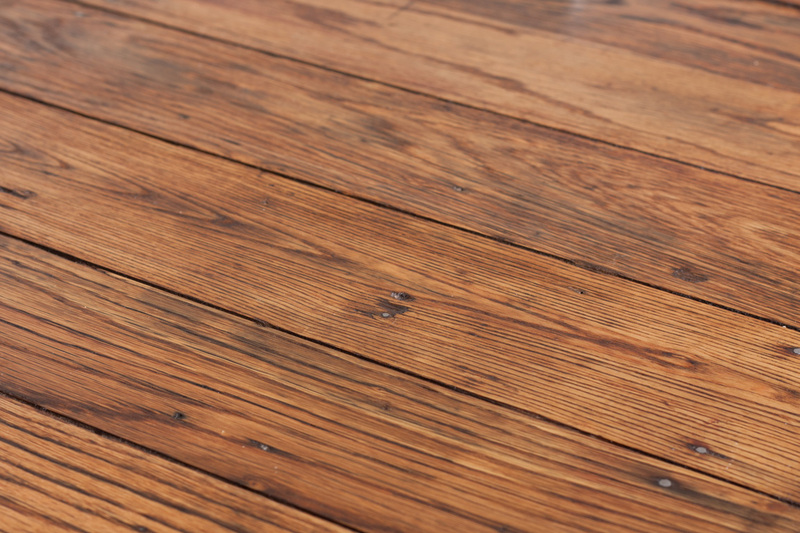 Please send us a sample request or call (213) 625-0038. If you are a home consumer, we cannot ship samples to home addresses since our products are not available in retail stores. 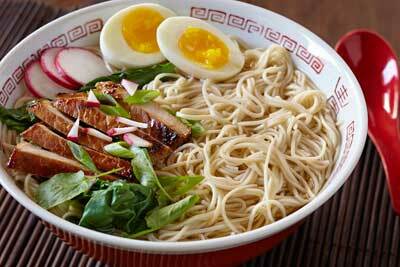 Try ordering a few bags of our top-selling, restaurant-quality items from our online store. We offer 100% customer satisfaction. 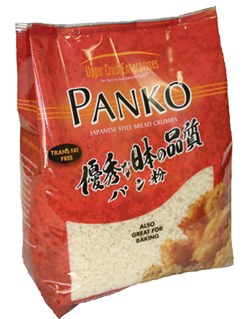 We know you will like the improvement using an authentic Panko will bring to your favorite menus. Located in the heart of Los Angeles, our office and plant are easily accessible from the 110, 101, 10 and 5 freeways.